Just take a picture of a wine list at a bar or restaurant – WineGlass will instantly scan the image and give you an interactive version on your iPhone or Android phone. 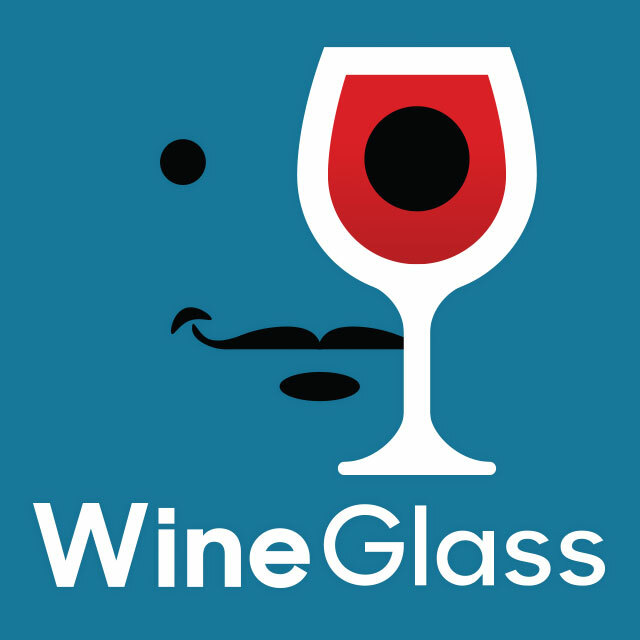 WineGlass shows you ratings, reviews, price information and food pairings for each wine, helping you make smart choices for your own taste and budget. WineGlass removes the anxiety and confusion from reading a wine list. Build confidence and develop your own wine vocabulary, guided by millions of expert tasting notes from our partner CellarTracker, the world’s leading wine community. Copyright ©2015 Contextucation, Inc. All rights reserved.